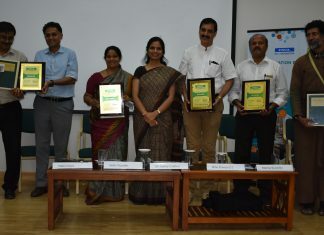 Pune, February 7, 2019: Spark Minda, a part of the Ashok Minda Group, with their special programme Saksham, under Spark Minda Foundation, organised a 12-day Empowerment Camp for Persons with Disability in Pune, in association with 12 local NGOs. 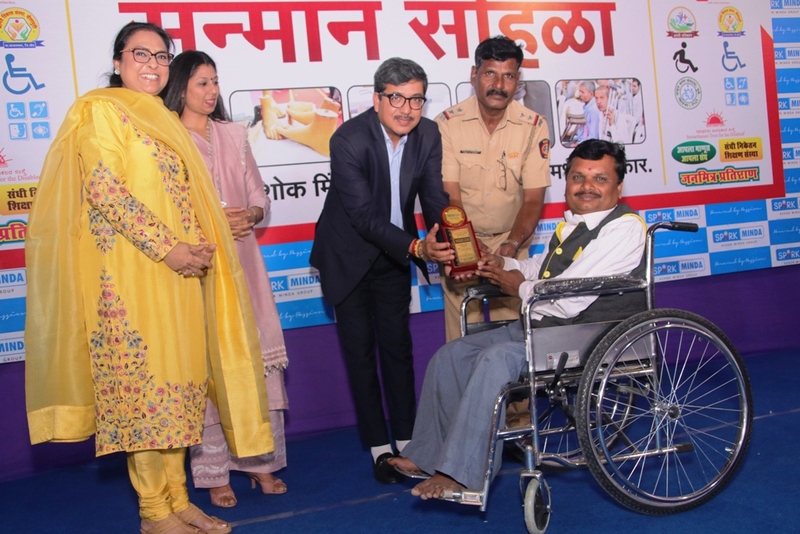 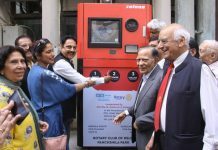 Spark Minda Group has been well known for their welfare activities like artificial limb fitment camp, setting up of wire harness belt in Yerwada Jail for prisoners, or imparting education and enabling skilling to women and kids. 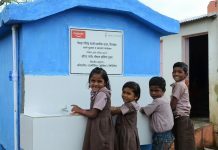 The Group’s CSR Committee have been continuously working for societal welfare since 2014. 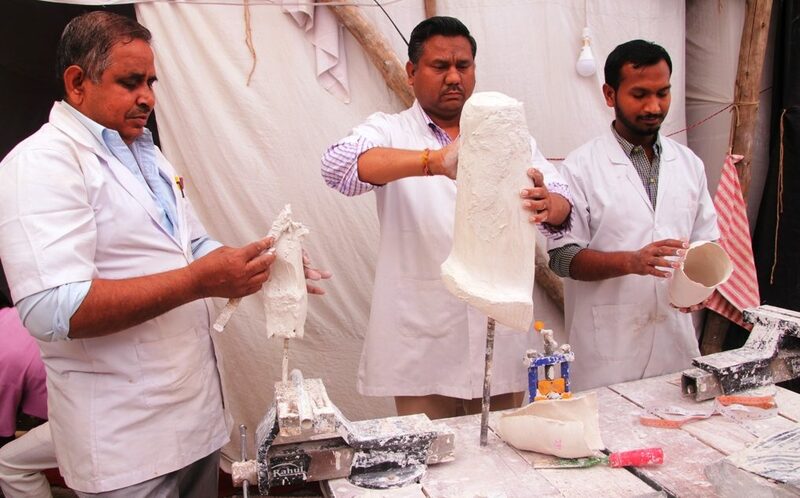 The artificial limb fitment camp was organised at Chimbali, Pune from January 27 to February 7, 2019, to provide mobility aid, skilling and employment. 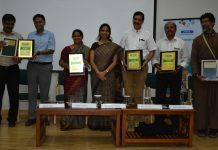 Saksham, the CSR programme started by Spark Minda, Ashok Minda Group, to help Persons with Disabilities (PWDs) aims to provide accessible and assistive technologies, impart skill training through OJT (On the Job Training), create inclusive workplace and ergonomics, train them for 5S: (i) Sort (ii) Straighten, Set (iii) Shine, Sweep (iv) Standardize (v) Sustain, Life Skills, and employ PWDs (Persons with Disability). 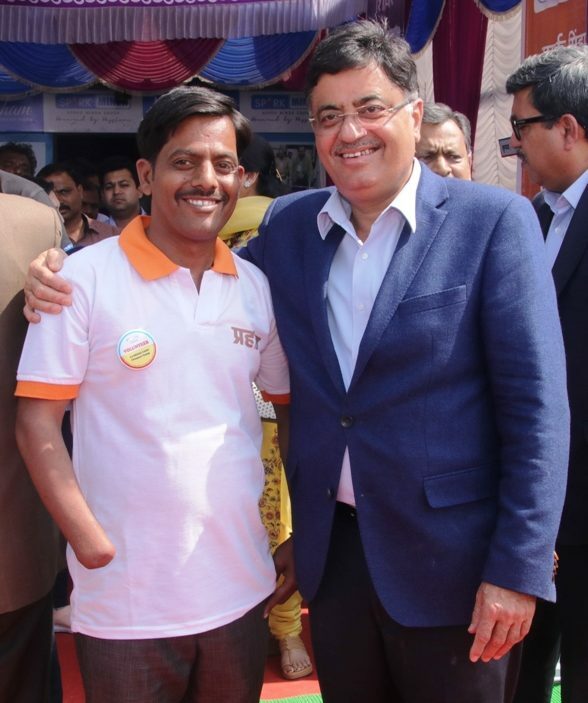 The camp provided end-to-end support in limb fitment, caliper fitment, walkers, elbow crutches, tricycle, wheelchair and other assistive aids; all in same day and as per the requirement of persons with disability.